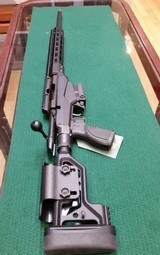 Remington ~ 700 SPS Tactical AAC-SD ~ .308 Win. Savage ~ 110 ~ .300 Win. Mag. TIKKA T3 CTR Rifle, 260 Rem. Cal. 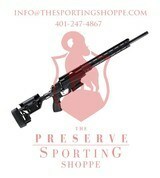 Mossberg ~ MVP Light Chassis Rifle ~ .308 Win.